ENSINGER® TECAPET PET Sheet, or Polyethylene terephthalate (sometimes PETP Sheet), are semi-crystalline polyesters and have a very high level of hardness, rigidity and strength. 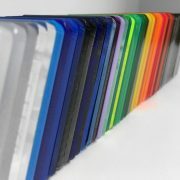 They also have excellent sliding charactaristics which makes PET sheet ideal for any manufacturing machinary parts. 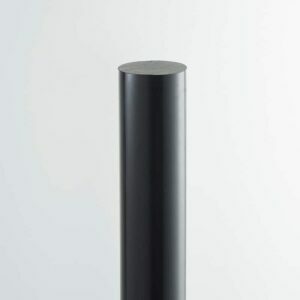 Due to their good creep resistance and excellent dimensional stabilty, PET Sheet is is perfectly suited for use with complex parts and is commonly used in the Electrical area. We stock are range of TECAPET PET Sheet in standard white and also TECAPET TF(Teflon filled) grey. For all cut to size PETP Sheets a $40 cutting charge has been built into the price. 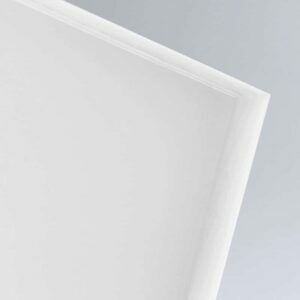 ENSINGER® TECAPET PET Sheet, or Polyethylene terephthalate (sometimes PETP Sheet), are semi-crystalline polyesters and have a very high level of hardness, rigidity and strength. They also have excellent sliding charactaristics which makes PET sheet ideal for any manufacturing machinary parts. 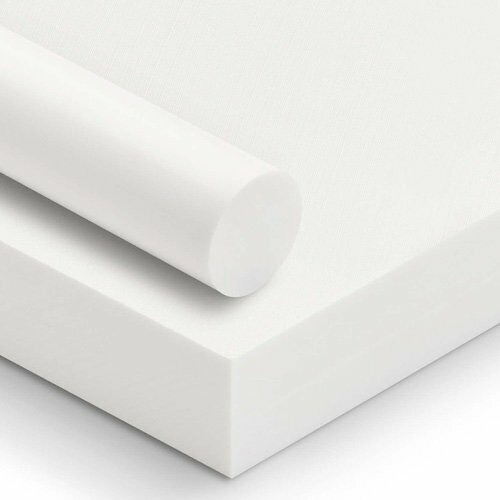 Due to their good creep resistance and excellent dimensional stabilty, PET Sheet is is perfectly suited for use with complex parts and is commonly used in the Electrical area. 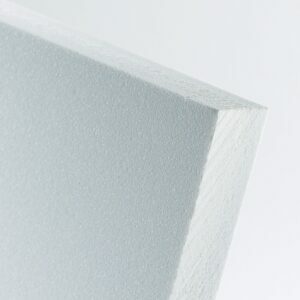 We stock TECAPET PET Sheet in standard white. We offer a full service cut to size PET Sheet in Sydney, Melbourne, Brisbane and Perth, delivered to your door. Simply select Cut To Size in the Size drop down menu, select your thickness then and add your exact dimensions you require from there. Remember to note the red alert which indicates the maximum cutting lengths and widths.